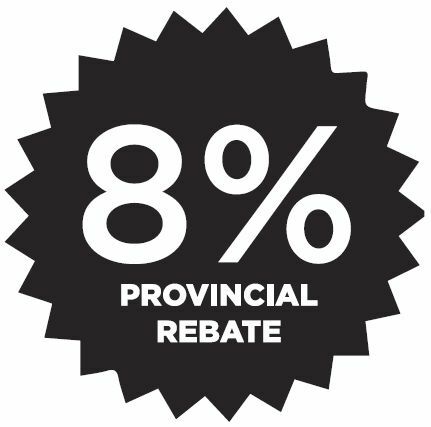 If you are a larger commercial account you would have received a letter from North Bay Hydro that included a ‘Self-Declaration Form for 8% Rebate on Electricity Bill’. The form should be completed only if your account meets any of the eligibility criteria listed on the form. Once completed, please return to North Bay Hydro by email, fax, or mail (contact details are listed on the form).